ANDREW LINDERMAN | Writer. Teacher. Consultant. Andrew Linderman is a writer, storyteller and story coach based in Brooklyn, NY. He teaches storytelling at General Assembly and New York University, and is the founder of The Story Source, a consultancy that helps artists, entrepreneurs and professionals tell compelling stories. His clients include Google, American Express, Penguin Random House Publishing, PBS, and dozens of small businesses and startups around the world. Prior to founding The Story Source, Andrew worked as a story coach with the community and education programs at The Moth, a MacArthur award-winning non-profit dedicated to the craft of storytelling, and trained as an actor and improviser at the Upright Citizens Brigade and the Atlantic Theater Company in New York City. 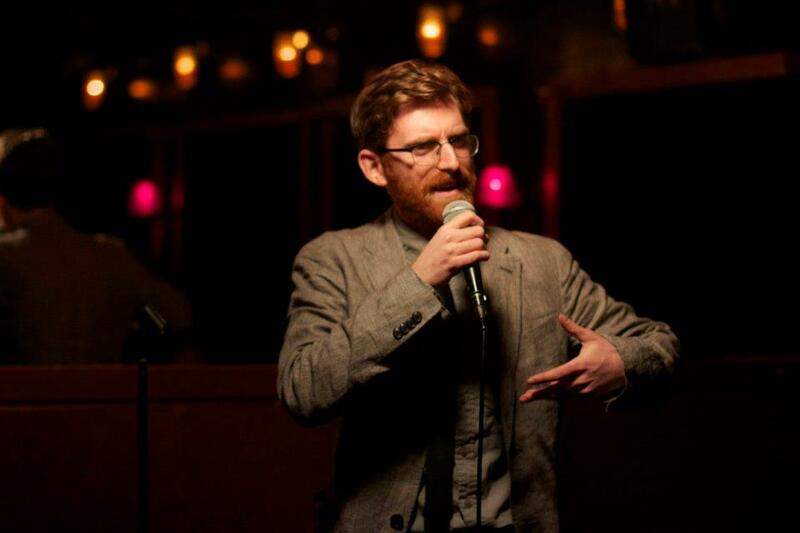 He also served as the executive producer of Local Stories, a monthly storytelling series featuring New York City’s funniest writers and performers, and tells stories all over New York City.